Create a beautiful get away -- right outside your home. Custom deck building is one of our specialties here at Habitat Building Group LLC. 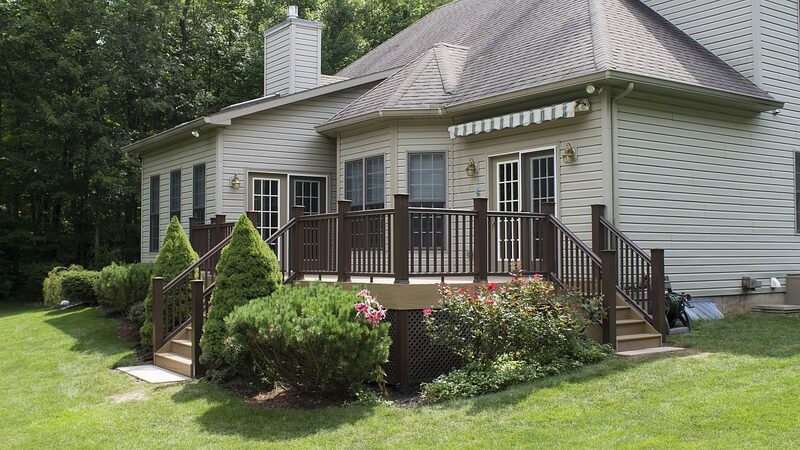 From concrete -- frame -- to finish, we're here to ensure you receive the deck of your dreams. A well constructed deck typically increases the value of your home. At the same time it extends the living area into a natural setting. Our team has years of experience transforming outdoor areas into beautiful, functional retreats. Let the talented designers and craftsmen here at Habitat Building Group LLC work with you to make your outdoor lifestyle dream come true. Need a contractor for Decks? We can help.